THIS JUST IN! We’ve started stocking another fine brewing company from New England: Maine’s Belfast Bay Brewing Company. 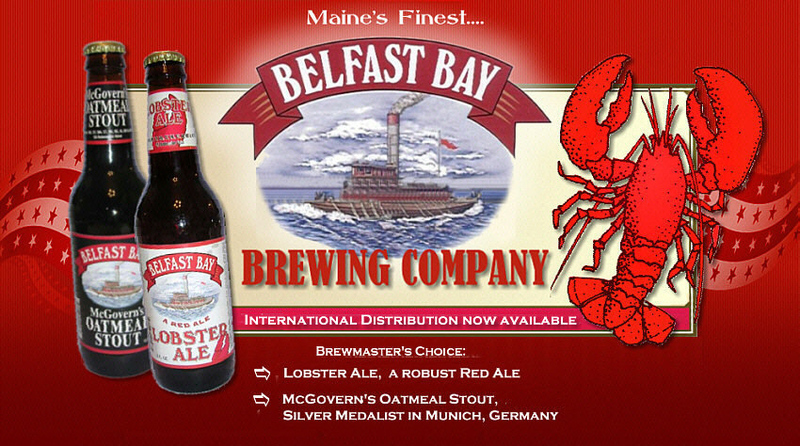 Belfast Bay is known for their rich, creamy McGovern’s Oatmeal Stout and their robust Lobster Ale. Both beers are quickly gaining popularity based on their high quality and low price point. If you’re looking for a little somethin’ new as the temps drop, check out Belfast Bay Brewing Company.